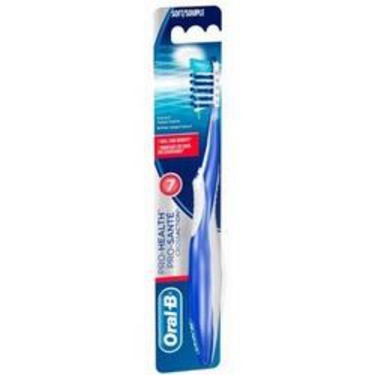 I enjoy this product as it gets the hard to reach places as I have had tooth removed and back tooth moved to 45° angle so have to get brush under the one side now would buy again. 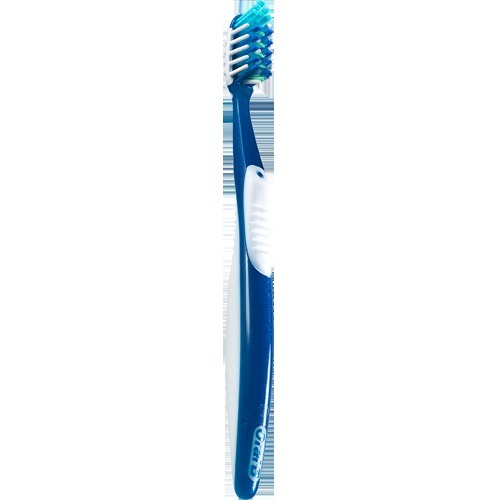 Should get this as it works pretty well. 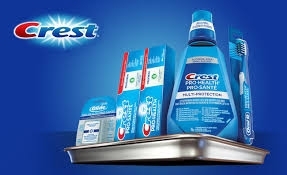 Definitely worth trying if you have teeth that aren’t sensitive. 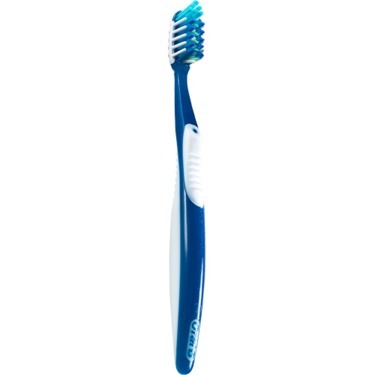 Works great for me all the time! 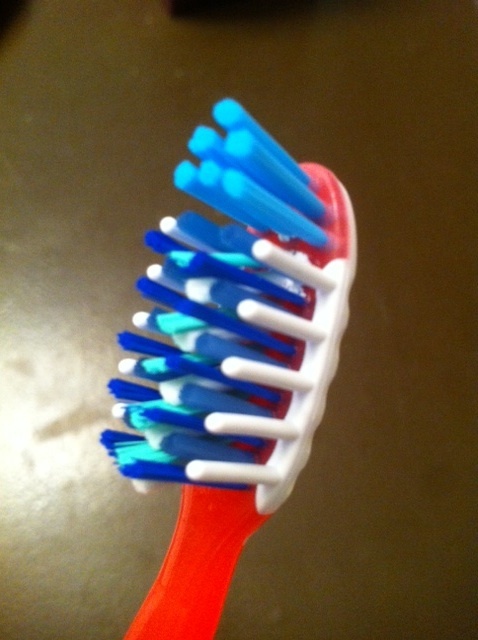 I like the feel of the bristles. 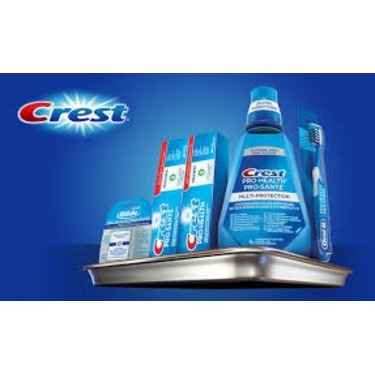 Great product for use on a daily base. 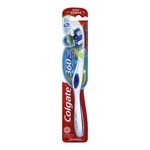 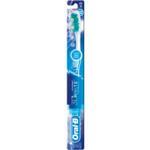 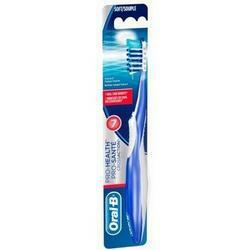 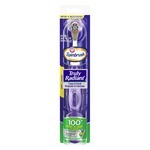 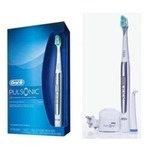 Great toothbrush for removing plaque and to getting those hard to reach places. 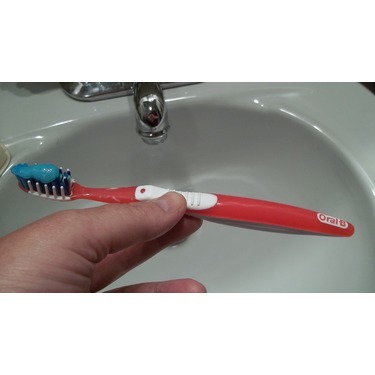 Excellent feel on the handling of the toothbrush. 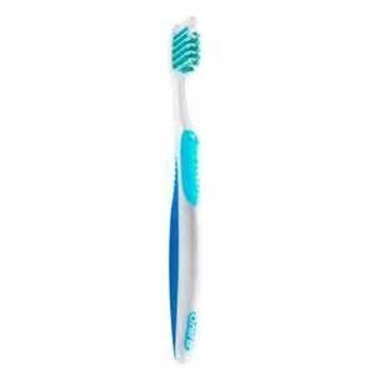 It's the only toothbrush I would use than any other products out there. 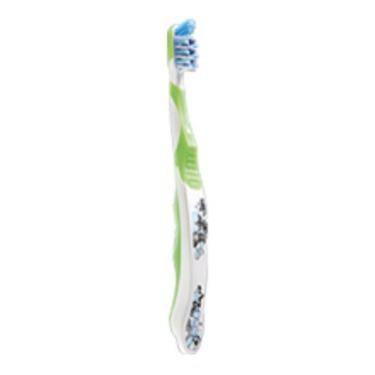 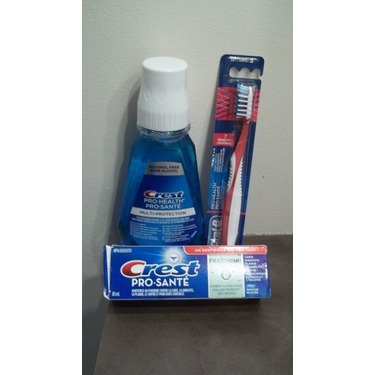 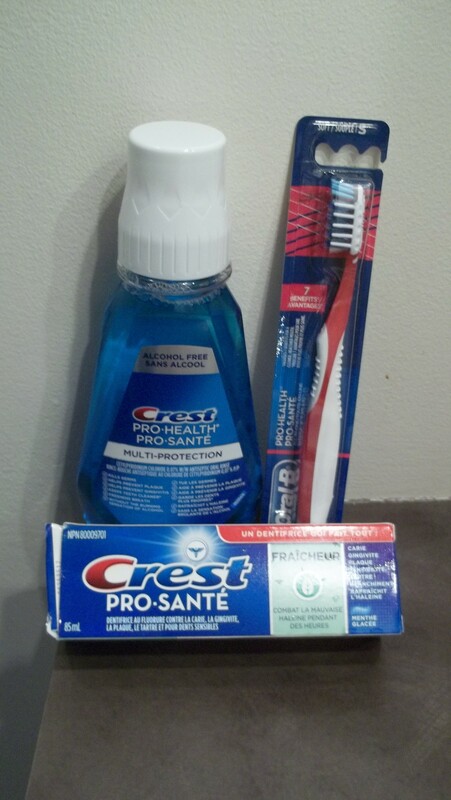 I tried ORAL-B CROSSACTION PRO-HEALTH TOOTHBRUSH recently and am now a fan. 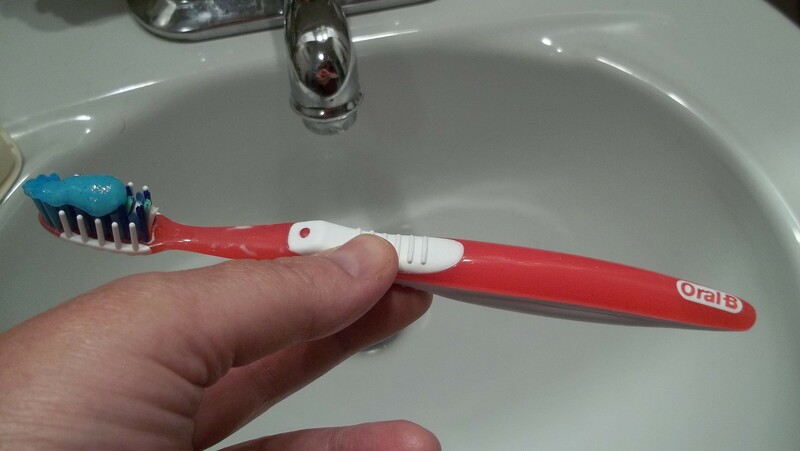 The handle is shaped well. 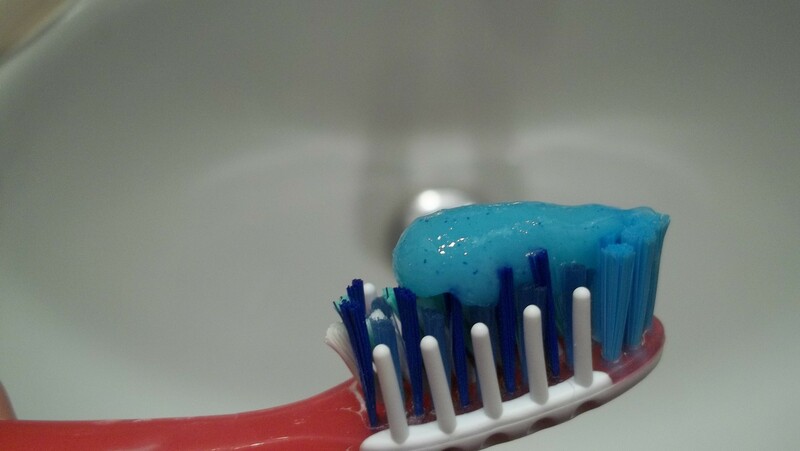 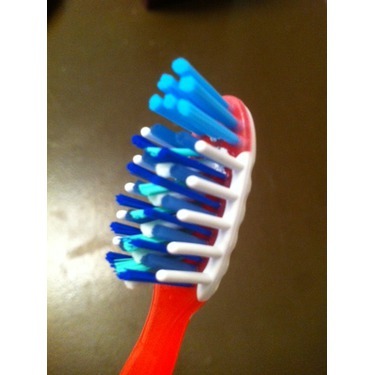 The bristles polish well and you can clean along the gum line.